A beautiful day for a back country ride along the Outlaw Trail in Sedona. 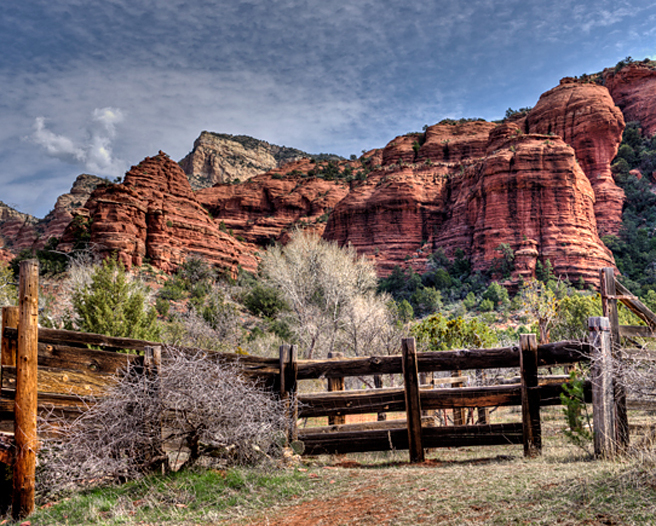 An old corral in the shadow of the Red Rock Secret Mountain Wilderness frames the red rock landscape. 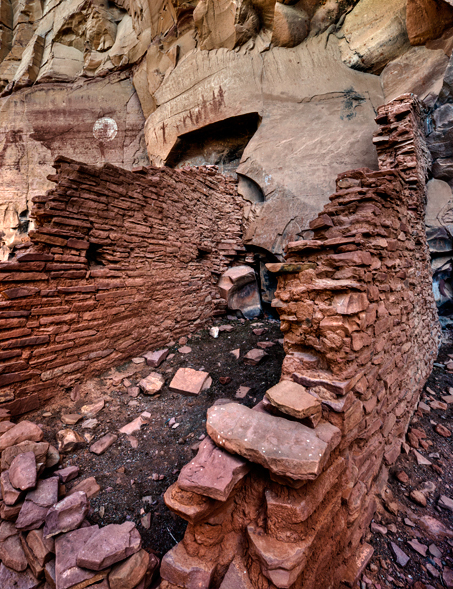 A short hike to the Honanki Indian Ruins revealed a glimpse of what like might have been like. The Sinagua, ancestors of the Hopi, lived here from about AD1100 to 1300 preparing meals, raising their families, and making tools from stone, leather, and wood. Nearby they hunted for deer and rabbit, tended various crops, and gathered edible wild plants. A stop for a look at the fabulous Sedona landscape near Boynton Canyon. 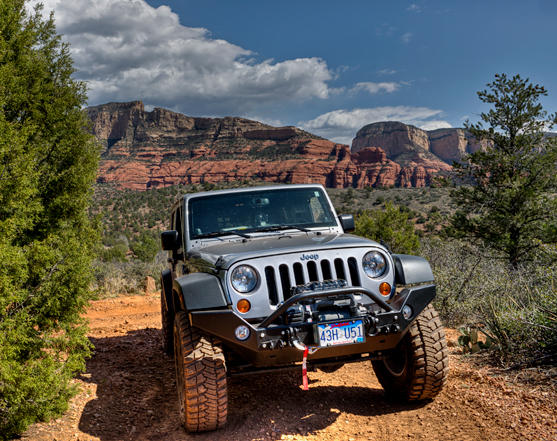 This entry was posted in Arizona and tagged "outlaw trail", "Red Rock Country", Arizona, nature, sedona. Bookmark the permalink.